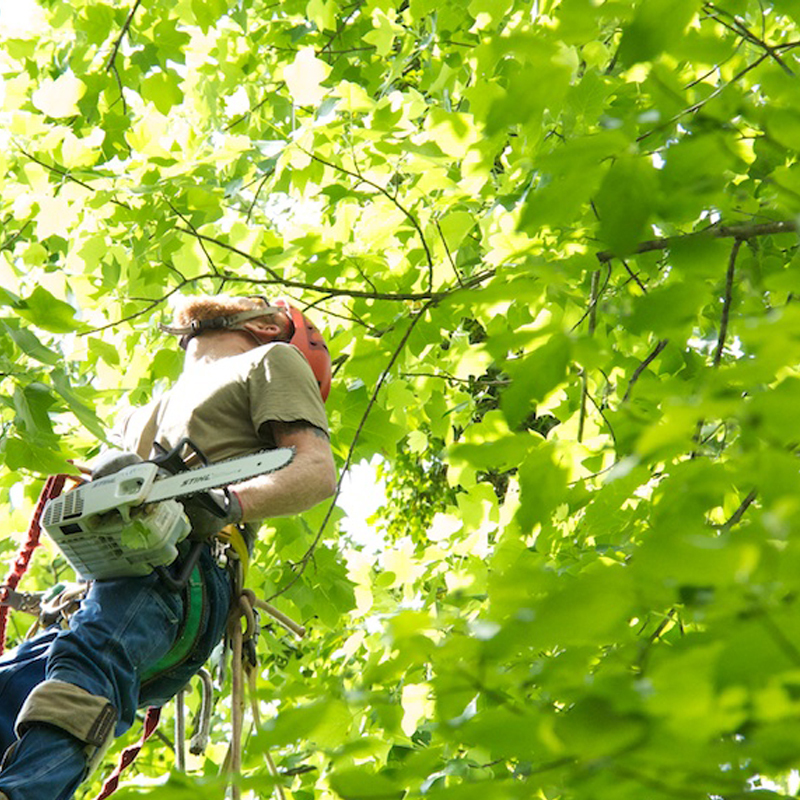 Tree Docs Tree Service & Landscaping in Little Rock, Arkansas is a fully licensed and insured residential and commercial tree service company. Our company specializes in tree removal, stump grinding, trimming and emergency storm recovery in central Arkansas. Thomas Treadwell started Tree Docs in 2002 upon becoming a certified arborist. With many years of experience, his expertise is the driving force behind our success. When you hire Tree Docs, you will notice right away the level of professionalism and we pride ourselves in the level of respect we pay to your property. We'd love to have an opportunity to earn your business. Call us at 501-517-6054 for a free estimate today.